About the Contributors, p. 2. Annual Meeting, p. 61. 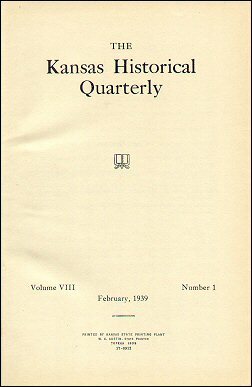 Includes President's address on Kansas by William Allen White. Also presented at the meeting: Lloyd Lewis' address, The Man The Historians Forgot, p. 85.